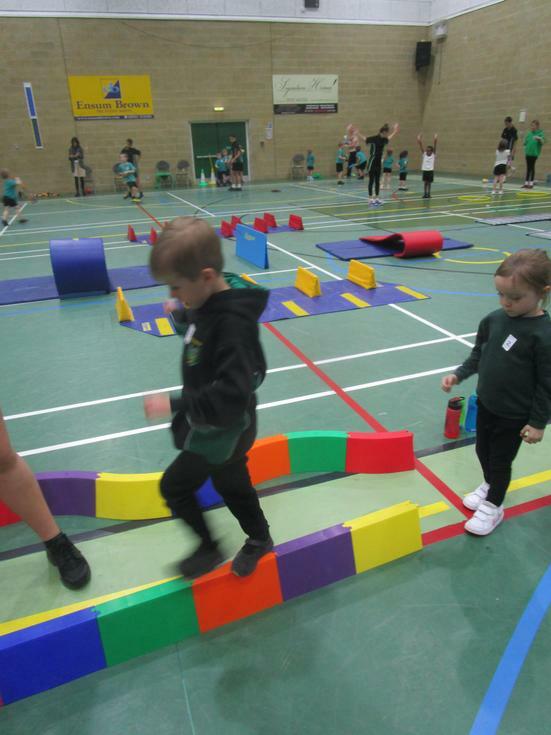 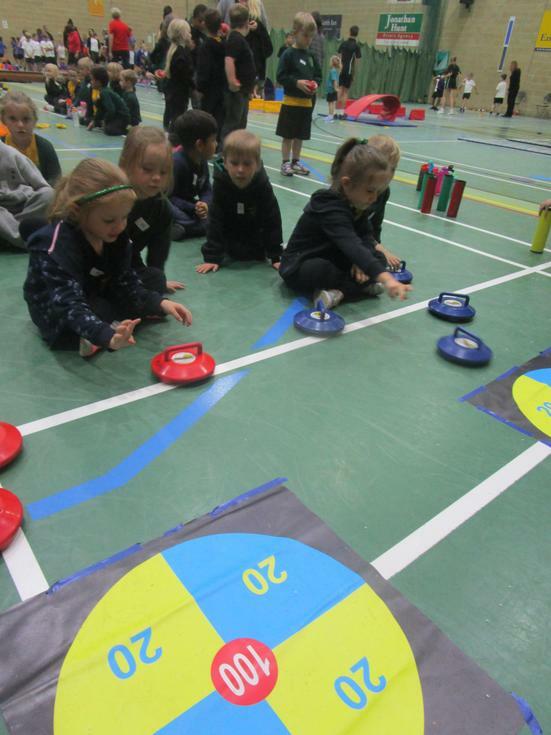 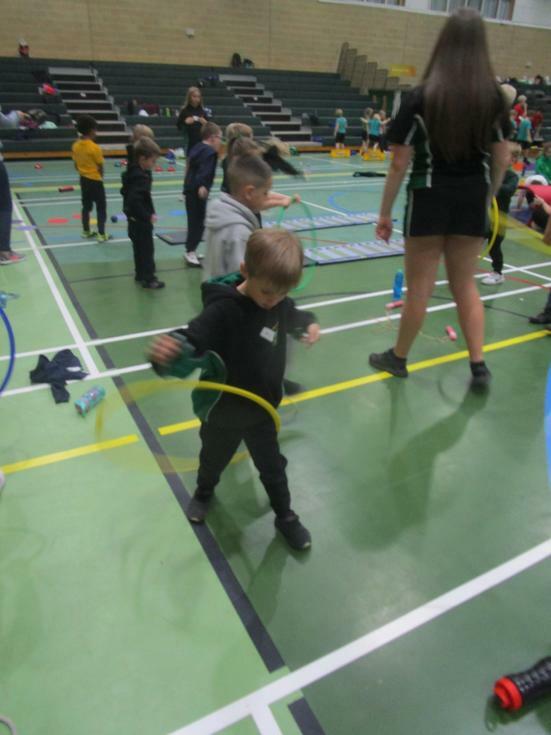 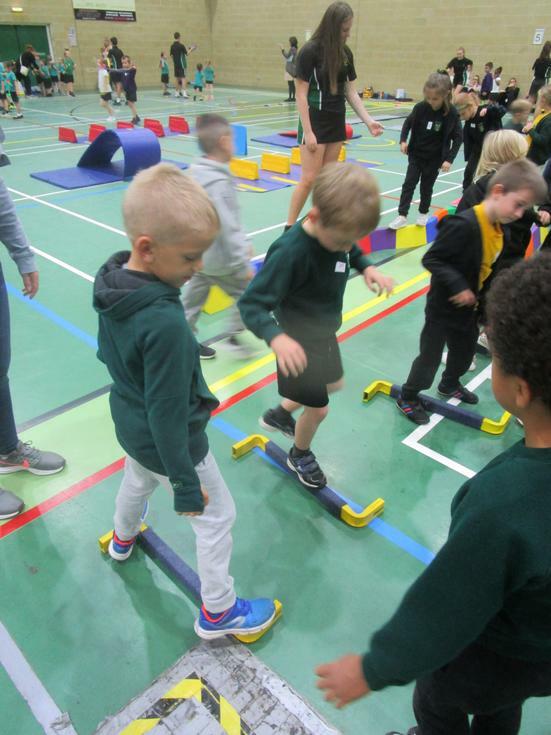 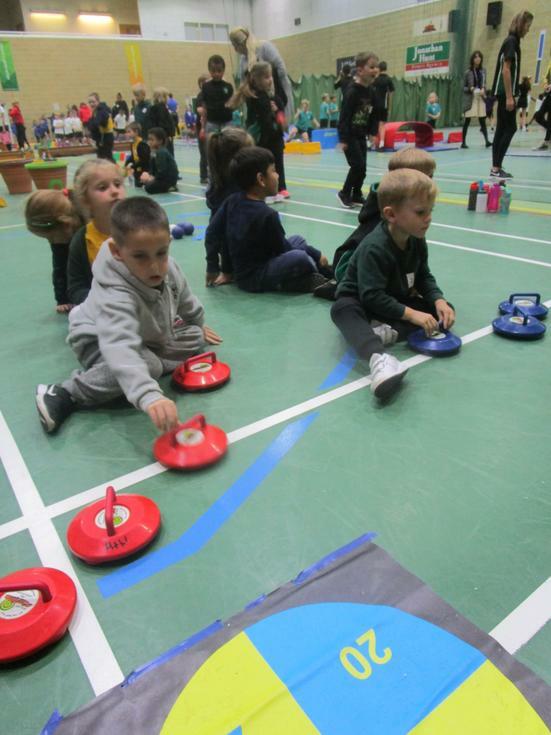 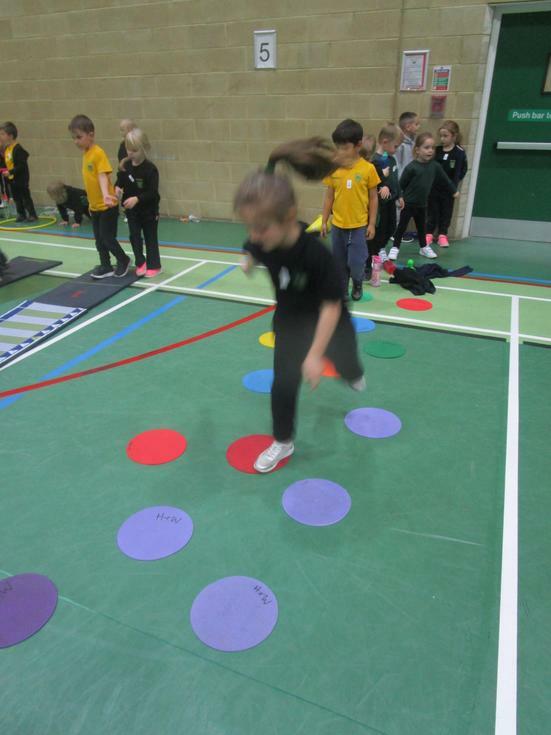 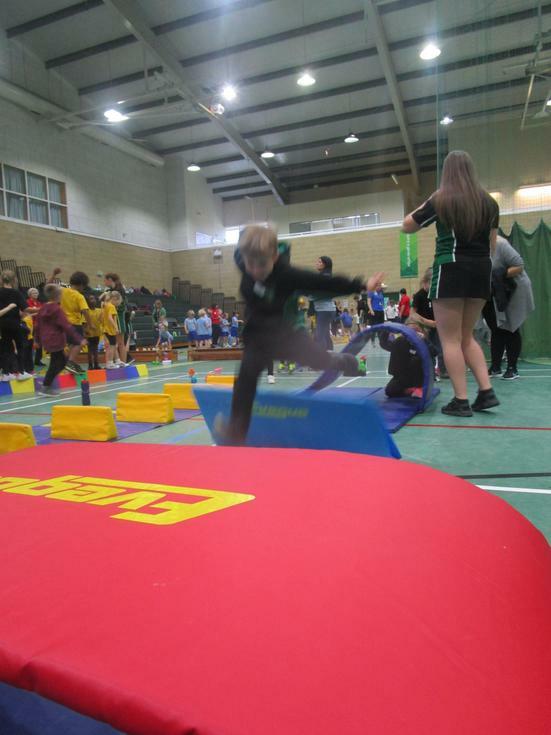 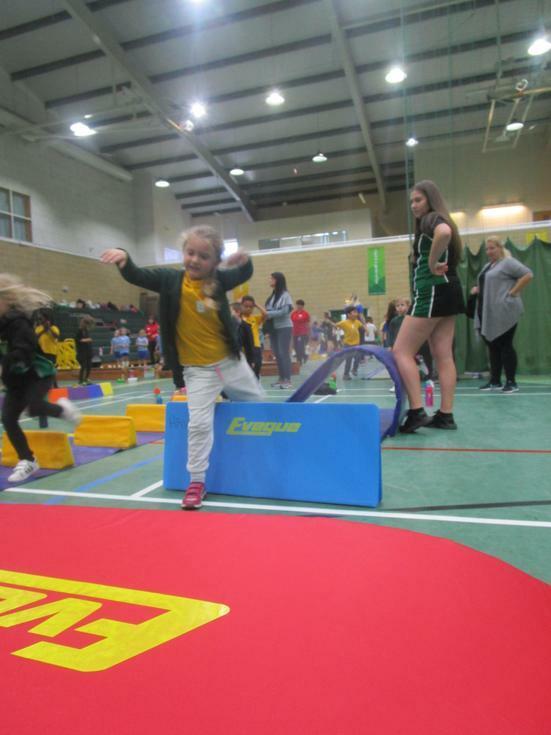 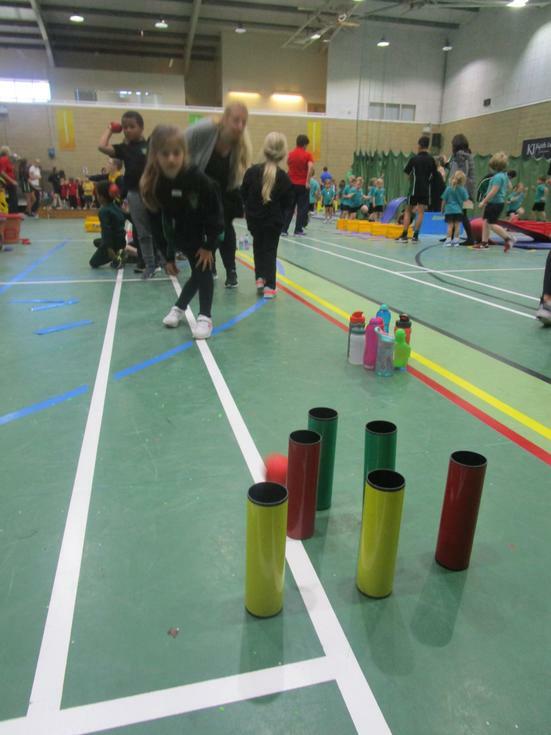 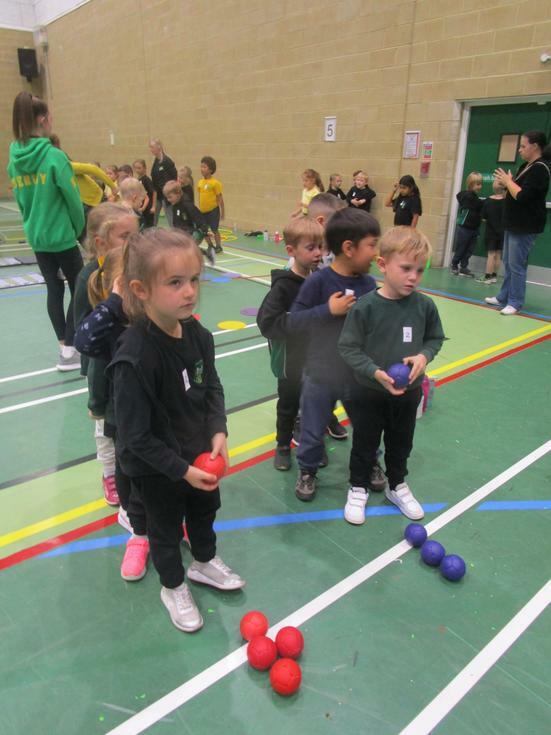 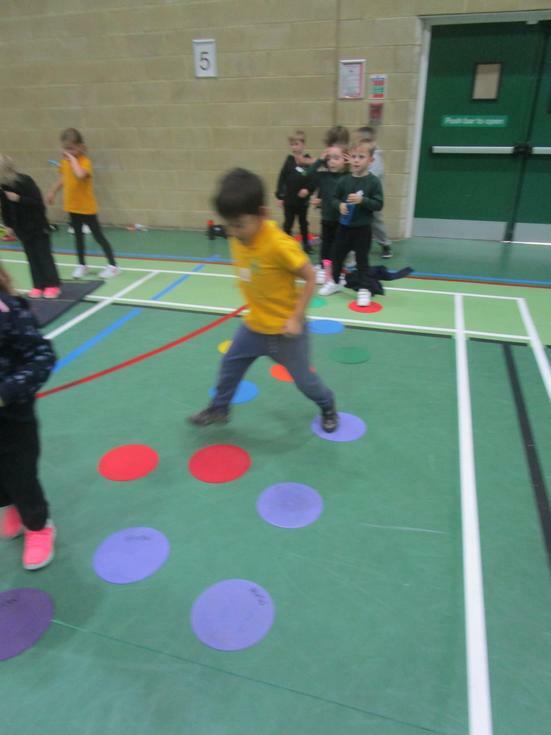 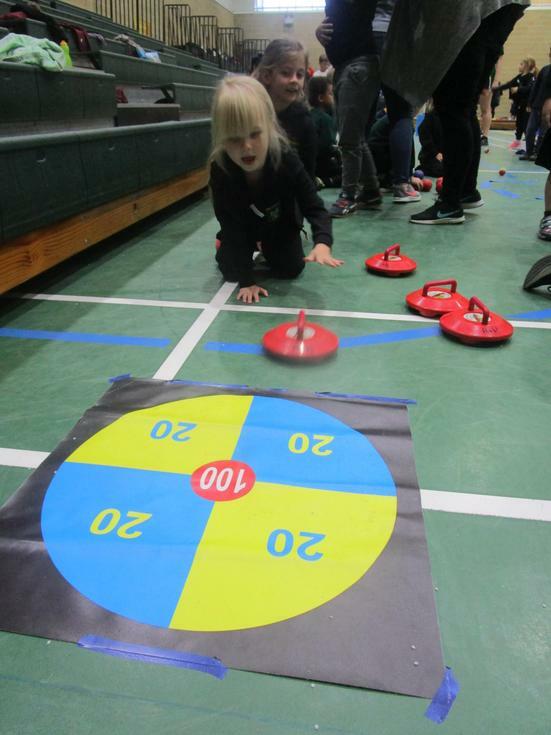 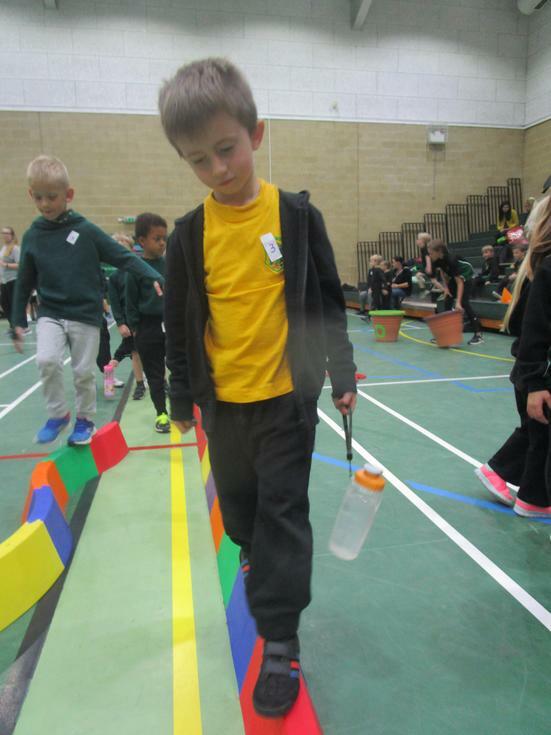 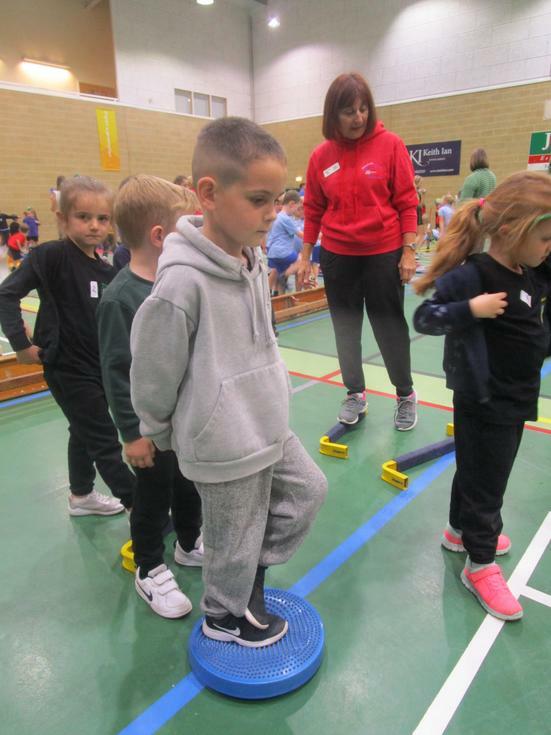 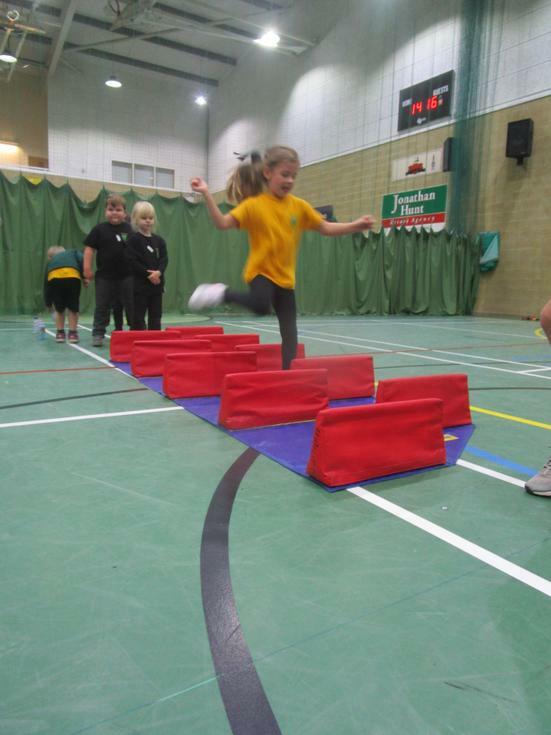 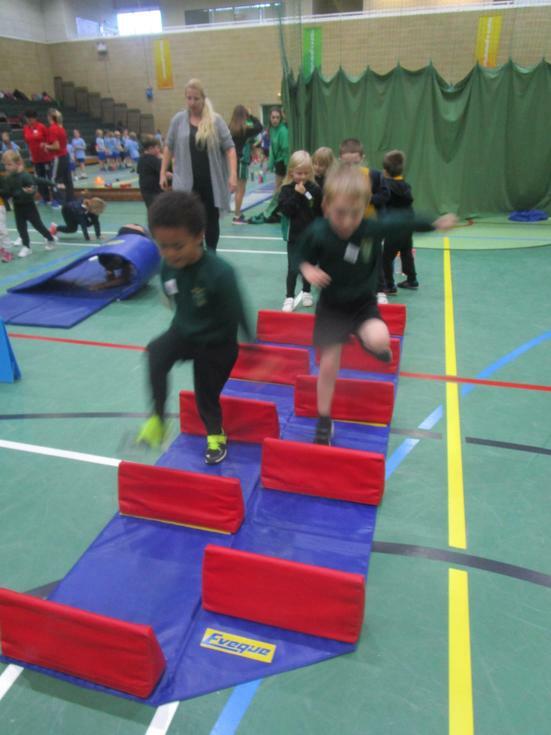 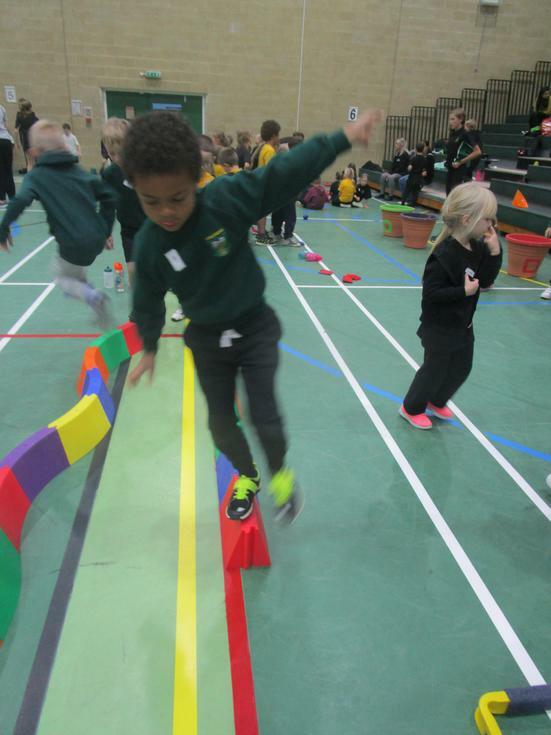 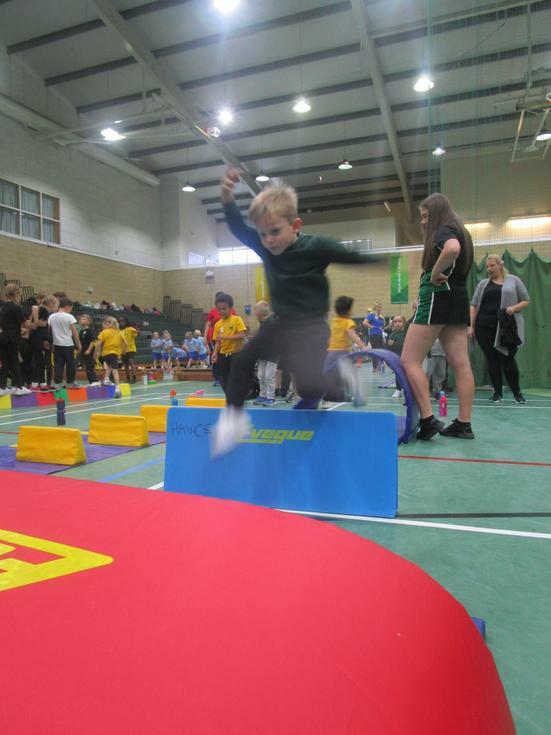 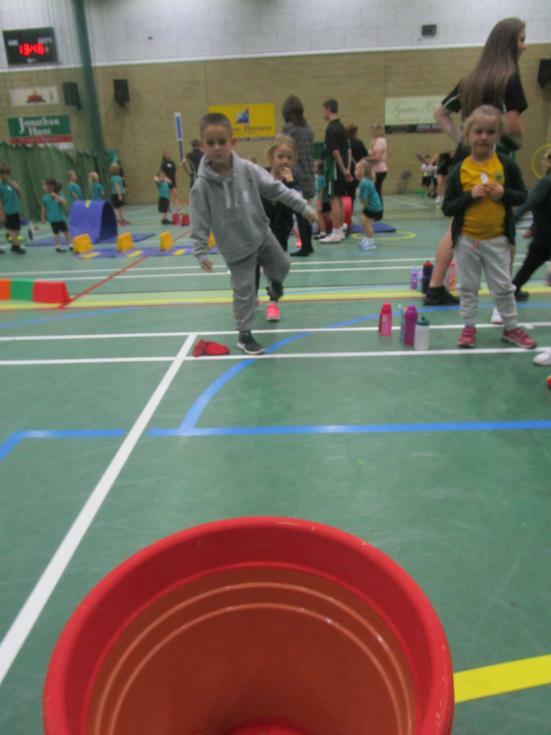 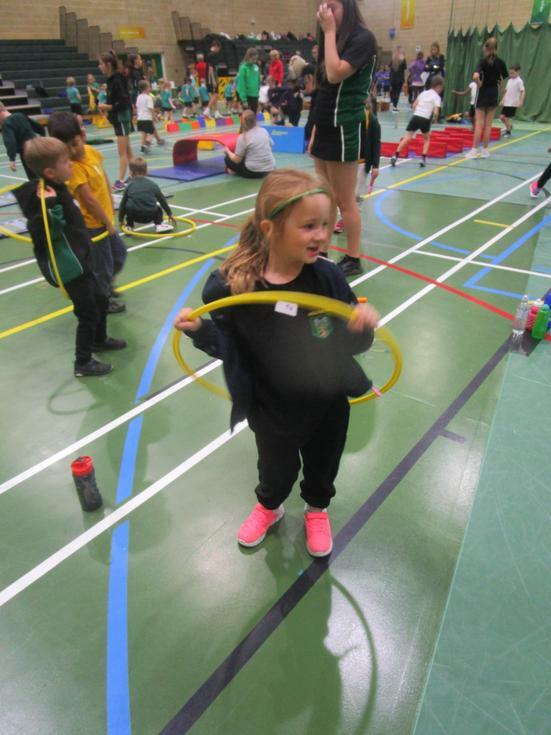 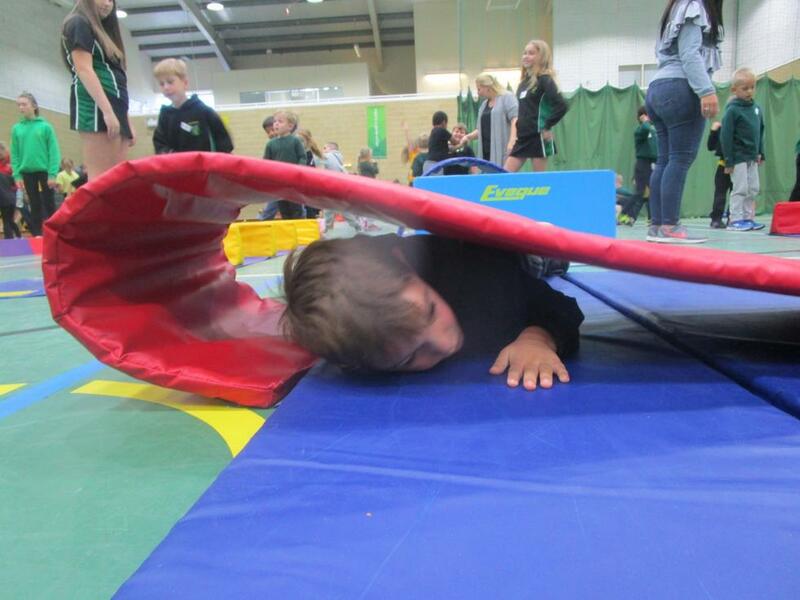 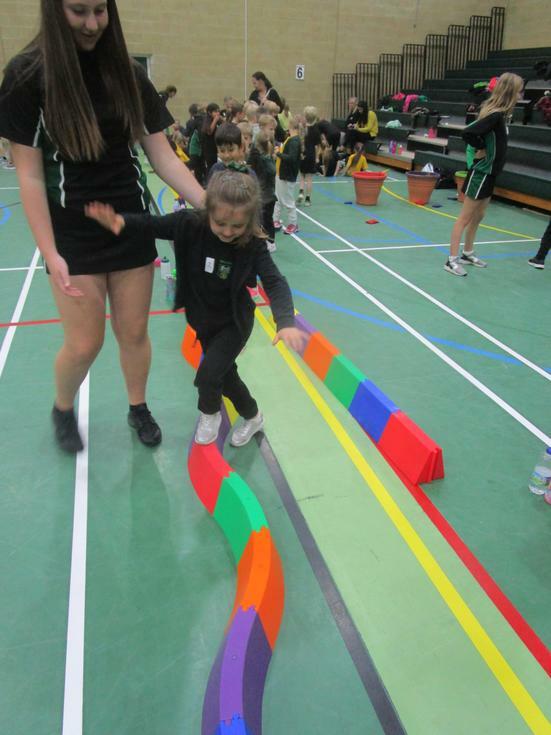 Year 1 spent the afternoon at Wodson Park at the Infant Agility Festival. 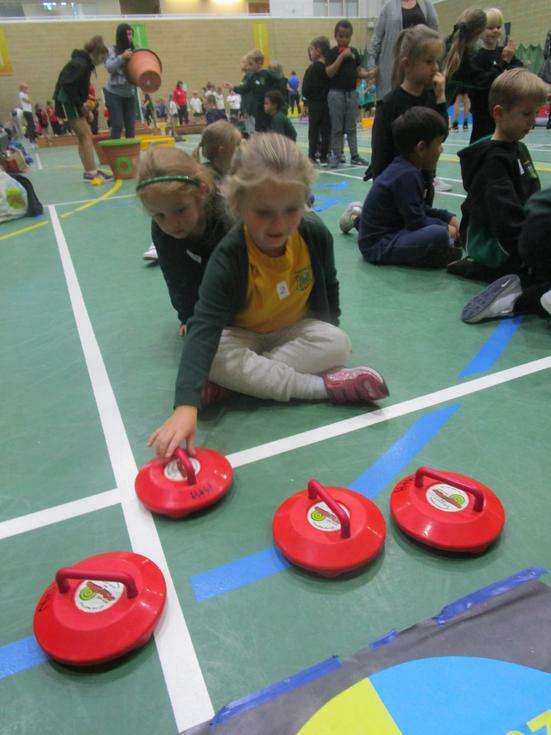 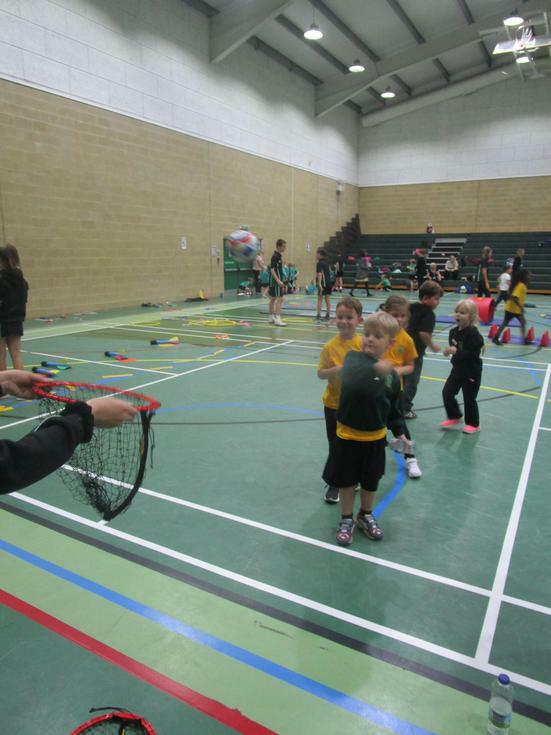 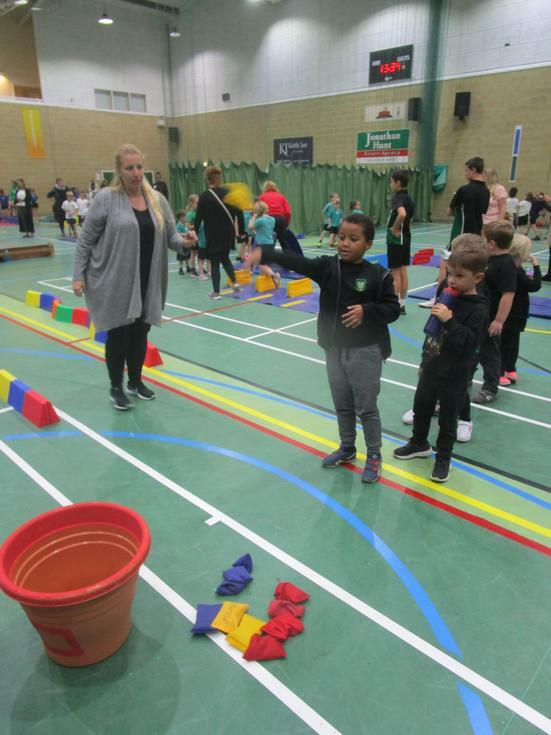 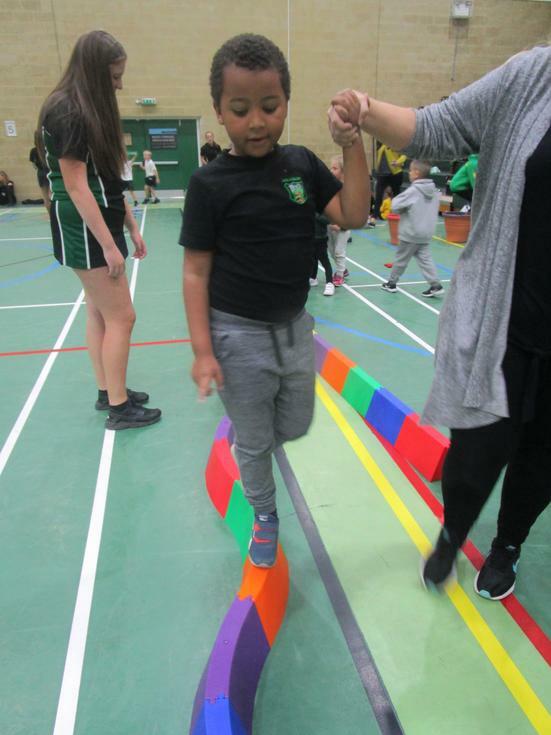 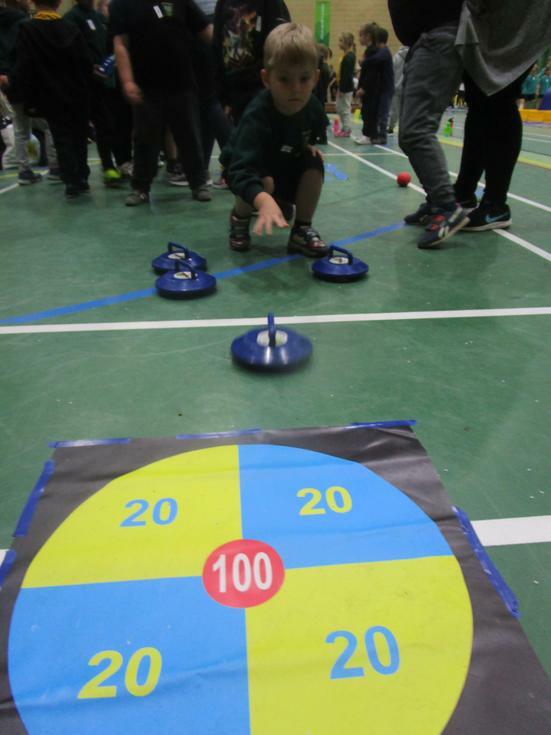 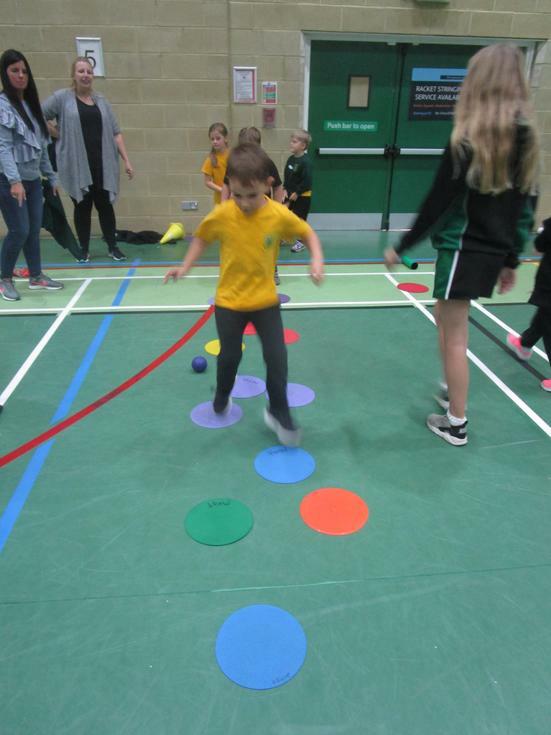 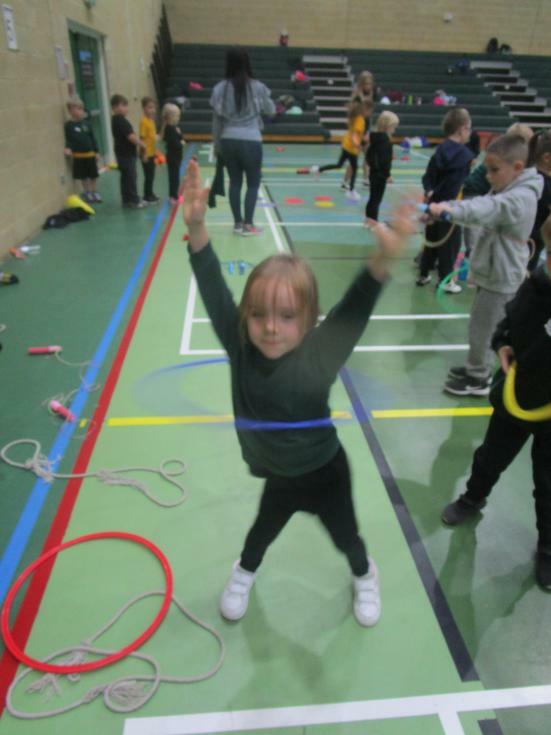 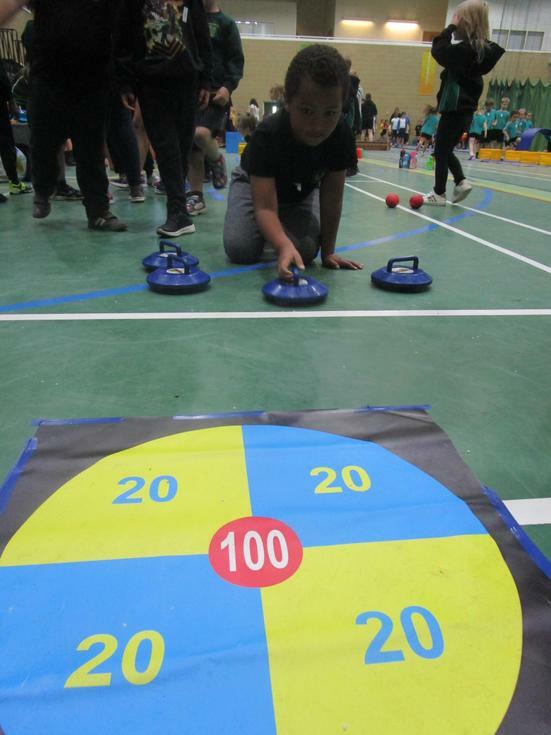 They had a fantastic time trying out new sports and activities. 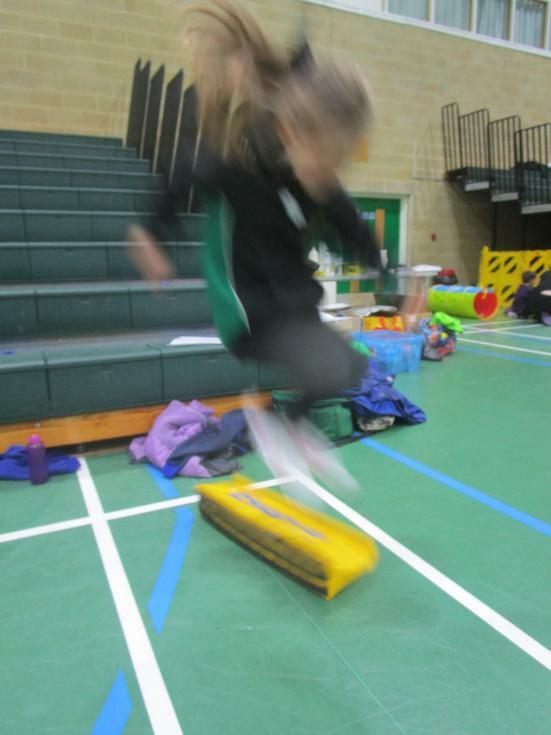 Here are some of the things they got up to.